Με την αγορά της Βραζιλίας να θεωρείται ραγδαία αναπτυσσόμενη, όλο και περισσότεροι κατασκευαστές επέλεξαν την έκθεση του Σάο Πάολο να παρουσιάσουν τα νέα τους μοντέλα και πρωτότυπα, με τελευταίο παράδειγμα η Chevrolet που έφερε στη Βραζιλιάνικη πόλη τέσσερα νέα concepts. 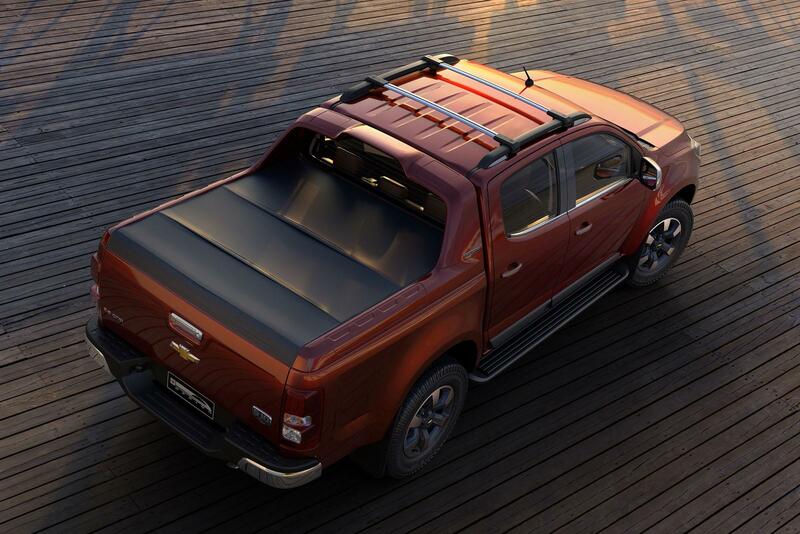 Πρώτο, το S10 High Country, ένα τετρακάμπινο pickup βαμμένο σε κόκκινο (red chili) χρώμα με αρκετά χρωμιωμένα ένθετα και ζάντες αλουμινίου 18 ιντσών. Το αυτοκίνητο διαθέτει, επίσης, αεροδυναμικό κάλυμμα της καρότσας, με το εσωτερικό του να έχει premium αισθητική με καφέ δέρμα και μαύρες γυαλιστερές λεπτομέρειες. 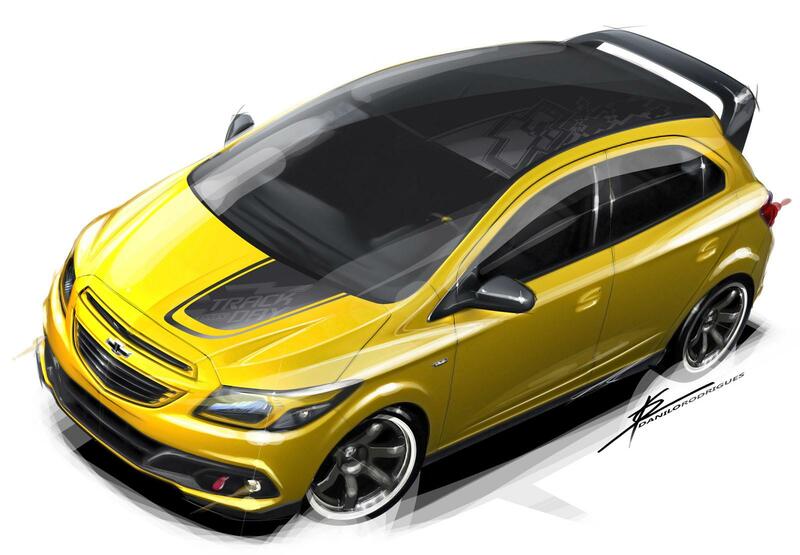 Ακολουθεί το Onix Track Day concept, ένα πεντάπορτο hatchback, το οποίο σχεδιάστηκε για να προσελκύσει τους ενθουσιώδης οδηγούς και γι’αυτό έχει επιθετικό και αεροδυναμικό bodykit, που περιλαμβάνει εμπρός και πίσω spoilers, πλαϊνά μαρσπιέ, μεγάλες αλουμινένιες ζάντες, σπορ καθίσματα και κοφτό στο κάτω μέρος τιμόνι. Μηχανικά εφοδιάζεται με το 1,8-λίτρων Ecotec κινητήρα, ο οποίος αποδίδει 150 άλογα και διαθέτει φίλτρο αέρα ελευθέρας ροής, ανοξείδωτη εξάτμιση και επαναπρογραμματισμένη ECU. Τρίτο στη σειρά το Onix Effect, το οποίο βαδίζει σε διαφορετικό μονοπάτι, με το bodykit του να είναι πιο διακριτικό, ενώ διαθέτει φιμέ κρύσταλλα, μαύρες ζάντες αλουμινίου 15 ιντσών, κοφτό στο κάτω μέρος τιμόνι, υφασμάτινα με δερμάτινες λεπτομέρειες καθίσματα και κόκκινες σατέν λεπτομέρειες. Μηχανικά φοράει έναν 1,4-λίτρων κινητήρα απόδοσης 110 ίππων. Τέλος, η αμερικάνικη εταιρία στο περίπτερο της θα έχει και ένα ανανεωμένο Cobalt, το οποίο θα έχει ένα μοναδικό εσωτερικό, και θα πατάει σε αλουμινένιες ζάντες 16 ιντσών. Sao Caetano do Sul – Demonstration of creative potential manufacturers, concept cars are always a sideshow in any industry event. 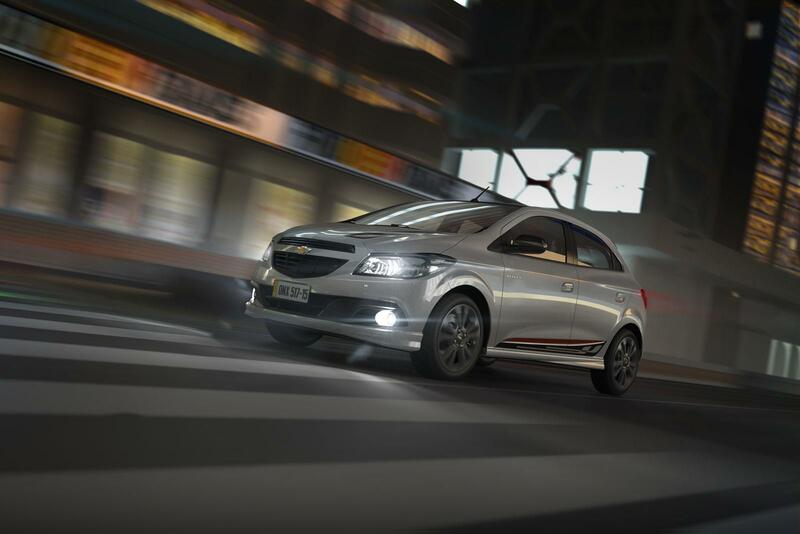 For the 28th edition of the International Motor Show in São Paulo, Chevrolet has prepared four prototypes that promise to draw the attention of visitors. 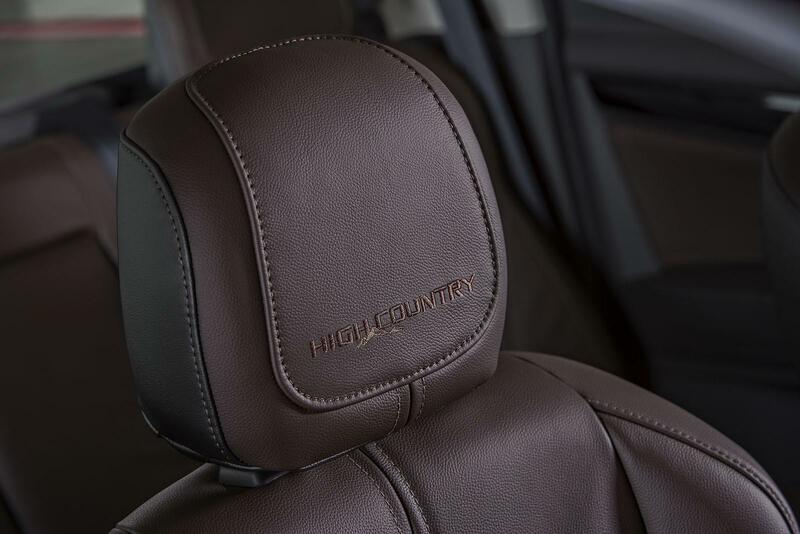 The “designer” High Country is famous Chevrolet models in the United States for being synonymous with superequipados utilities and very unique. A team of designers of the brand in Brazil decided to apply the concept to the national S10 only as a creative exercise. Before receiving the seal High Country, the truck won a number of items such as headlamps visually in darkened chrome 18-inch wheels with unique finish, chrome trim at the base of the door windows and a unique and robust Santo Antonio, especially designed to integrate the bucket. The piece comes with a new maritime hood. “The piece has great aerodynamic function and ultimately raising the profile and the load capacity of the bucket. 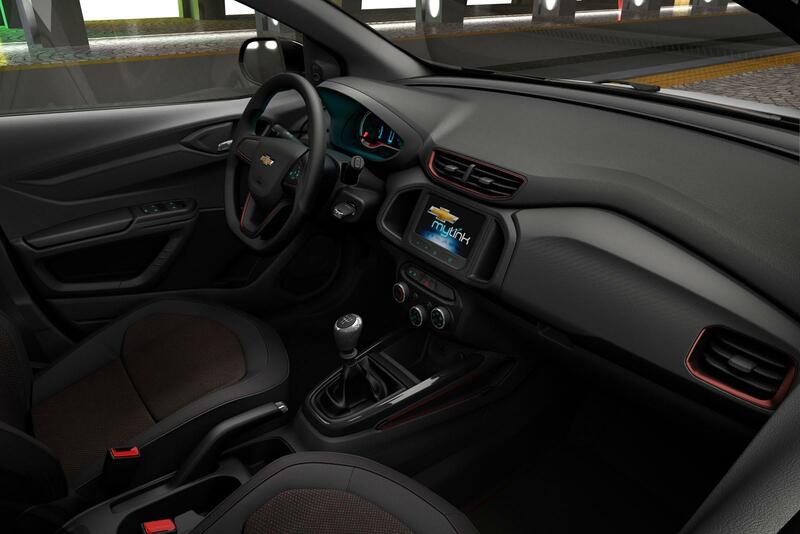 All of these changes create the impression that the vehicle is even greater, “said the head of design at GM South America. 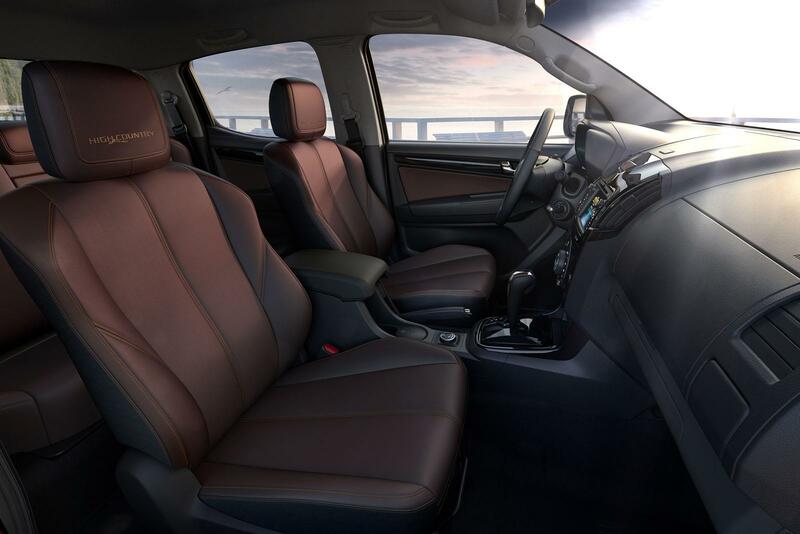 The interior concept is based on the 2015 Trailblazer, which innovated the use of leather upholstery in two colors, with the predominant Brownstone and stitched seam. 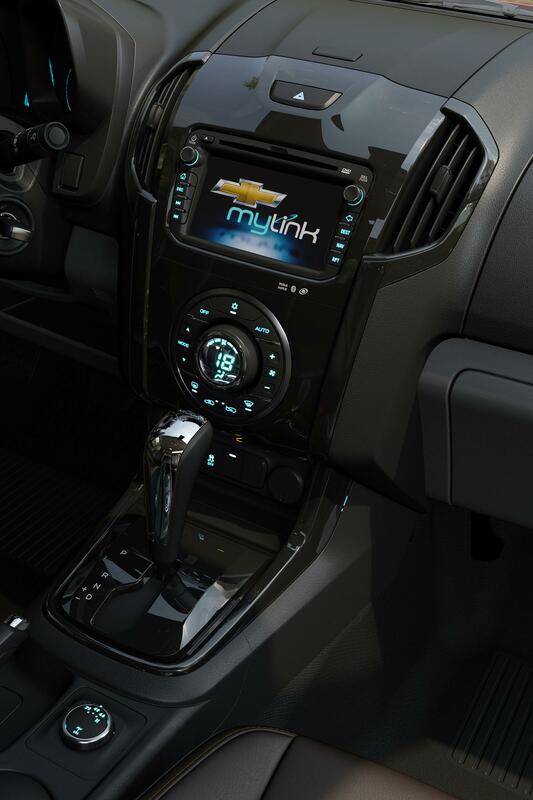 The finishes of the panel is glossy black, adding more sophistication to the cabin. 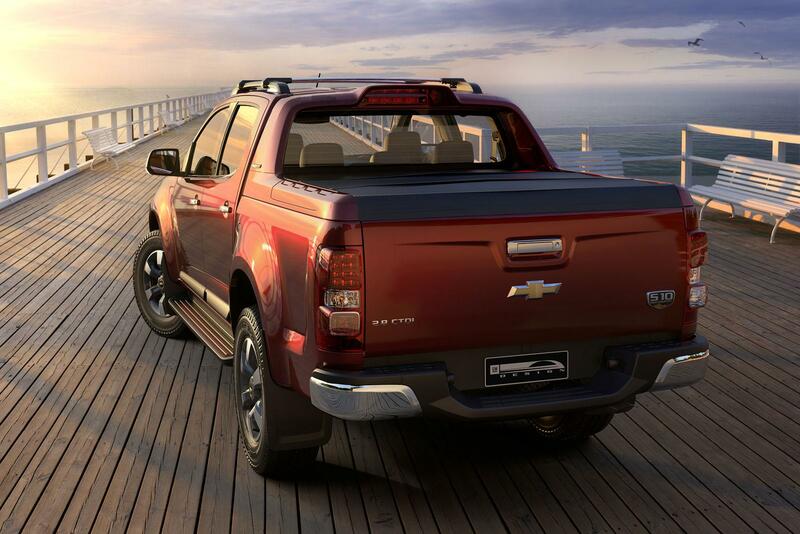 The S10 High Country appears at the International Motor Show in São Paulo in metallic red color named Red Chili. 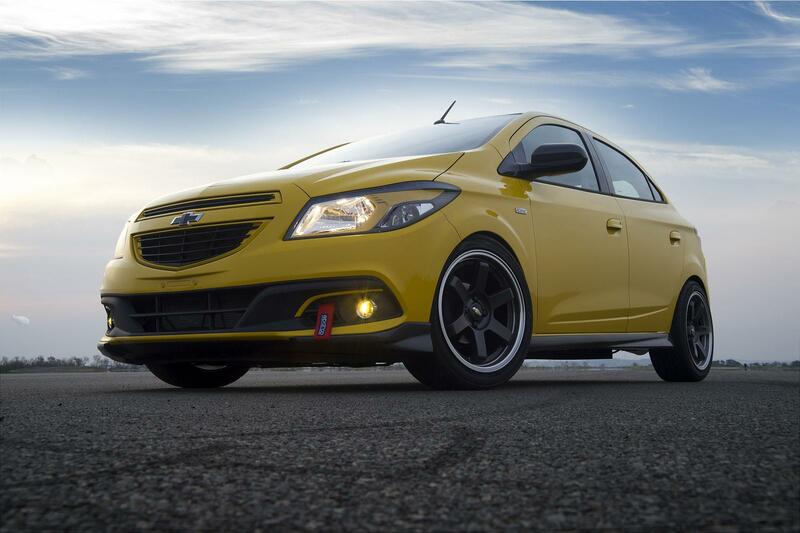 Based on models prepared to run on tracks, the Onix Track Day brings new look and plenty of performance. Beginning with the mechanical, suspension, engine brakes and exhaust system were completely modified from the factory model. 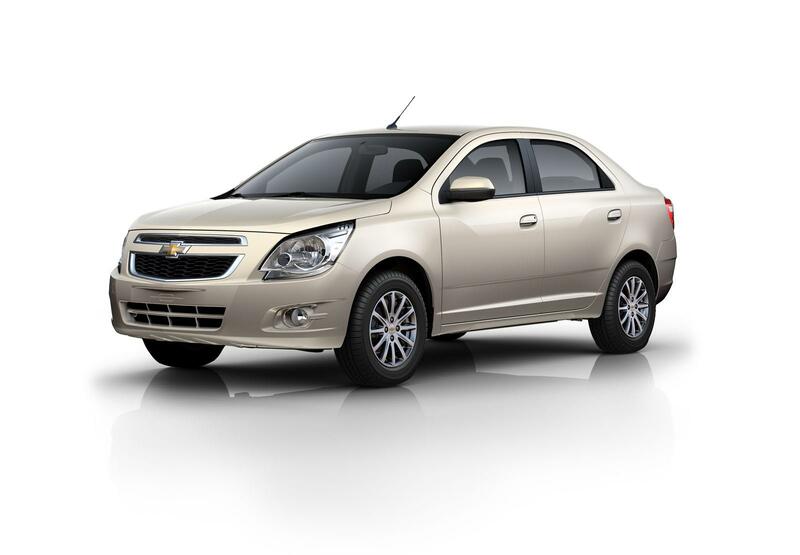 The propellant is the Ecotec 1.8 Flex Cruze 2015, which added to the new exhaust 100% stainless steel, high flow air filter and a recalibration in electronic fuel injection make the power exceed 150 hp. Highlights also include tires 215 / 45R17 softer compounds, which contribute to enhanced grip and safety when cornering. The wheels of large splint complete the package. 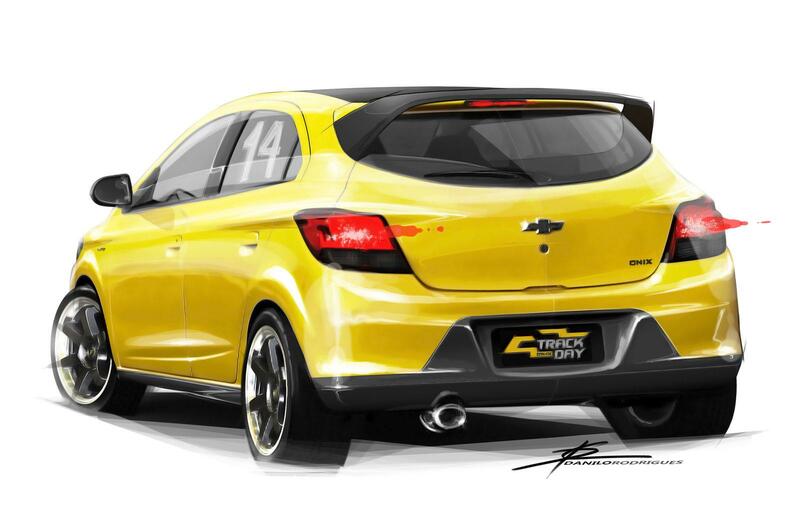 The rear spoiler and new front spoilers contribute to improved aerodynamics, and contrasting with the bright yellow paint of the bodywork, which also received exclusive artwork and dark ceiling. 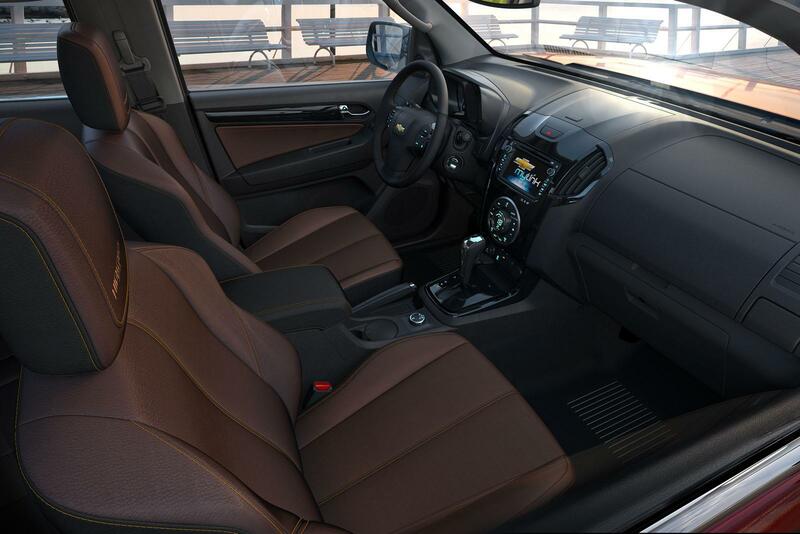 The interior brings shell type seats, steering wheel “flat base” coated with noble materials, safety belts 4 tips plus exclusive finishing details. “Unlike most prototypes for display in salons, this is fully functional and could have reached the Anhembi running,” says Carlos Barba, design director of GM South America. 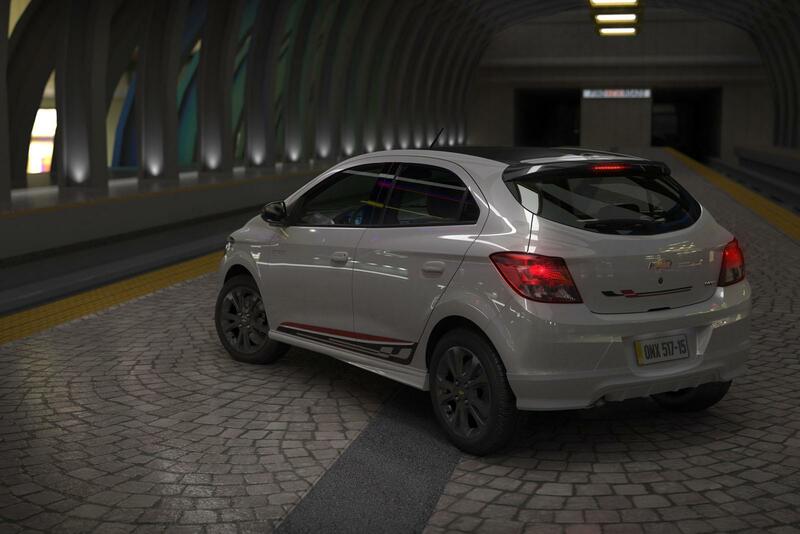 The model is a concept with a proposal for a sporty look and who shares the same last name of the special series belonging to other compact marketed by Chevrolet in Brazil. On the outside, the Onix Effect differs mainly by dark 15-inch wheels, the aero package that includes skirts and spoilers and the headlights and taillights with details “smoked”. 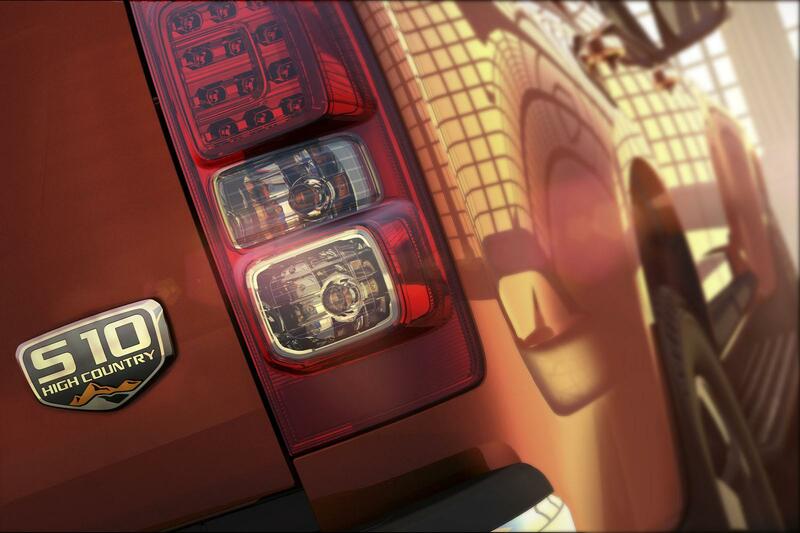 Glossy black finish covering the ceiling, column B, the cover of the external mirrors and the frame of the front grille. The visual signature follows with stickers on the hood, sides and tailgate; all this to contrast with the white paint of the bodywork. Inside, the prototype brings multi-function steering wheel “flat base”, unique finishes in red satin, embroidered carpets and new instruments with graphics commemorating the series panel. 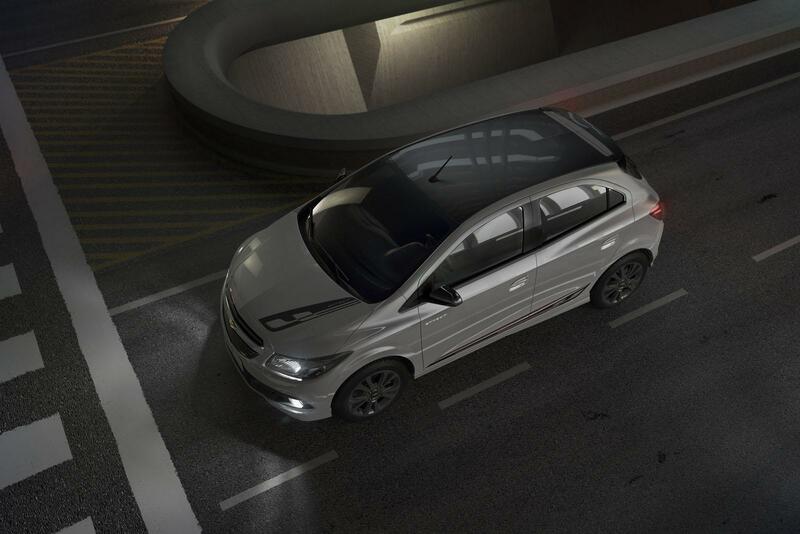 The powertrain is the same as Onix LTZ 1.4 manual, which develops 106 horsepower. 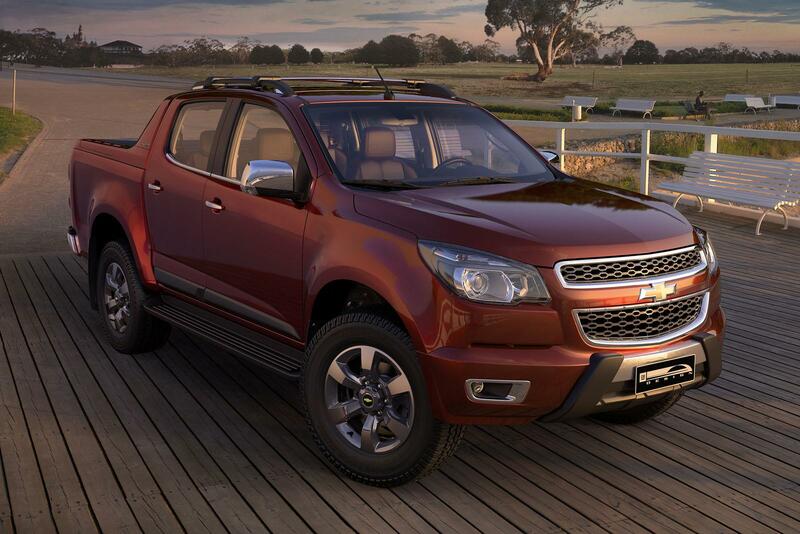 The great potential of “acessorização” Cobalt can be seen in the model shows that the Chevrolet car. 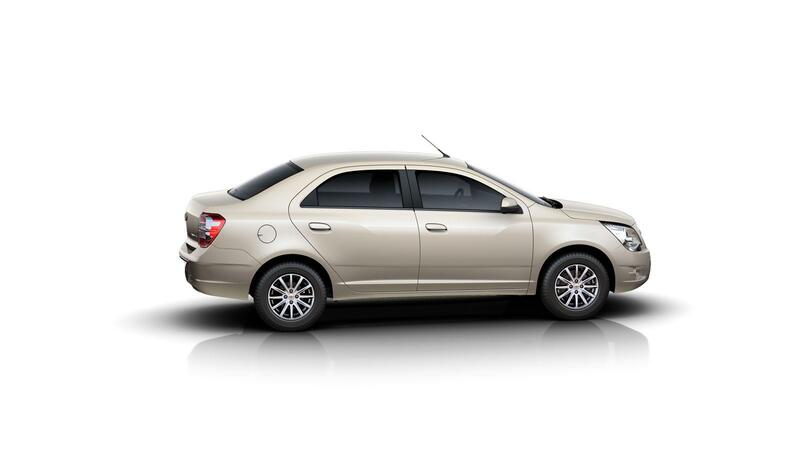 The sedan shares the 16-inch wheels of the new Spin Activ, however, with a new finish. Also brings the radiator grille with dark chrome frame with glossy black detail, as well as the base of the side windows. Dimmed lights, rear bumper bar also in dark chrome and adhesives column in black high gloss on the exclusive painting “Glory Red” complete the look. 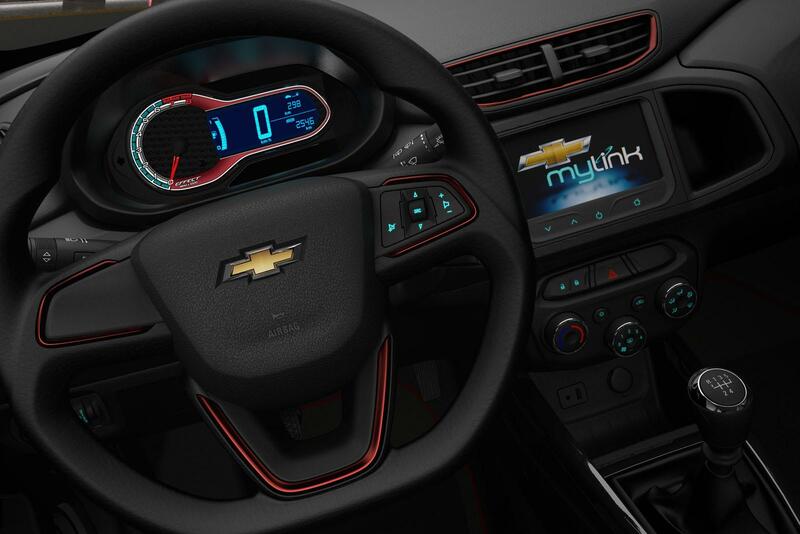 Inside, the concept gained dashboard, doors and carpet in the color “Jet Black”. To follow up, the banks received a jacket in dark leather with stitching and embroidery in light gray, giving a special touch of elegance and sophistication to the set.